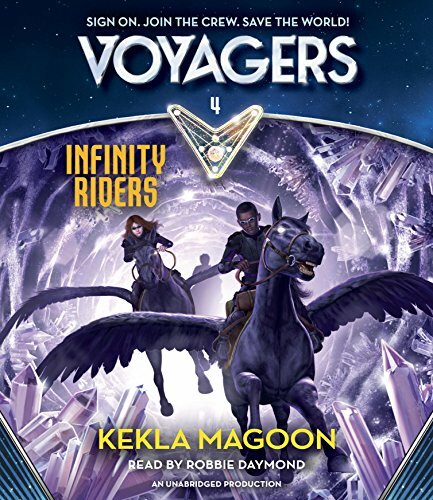 9781484723241 | Disney Pr, February 2, 2016, cover price $17.99 | About this edition: Solara Brooks needs a fresh start, someplace where nobody cares about the engine grease beneath her fingernails or the felony tattoos across her knuckles. 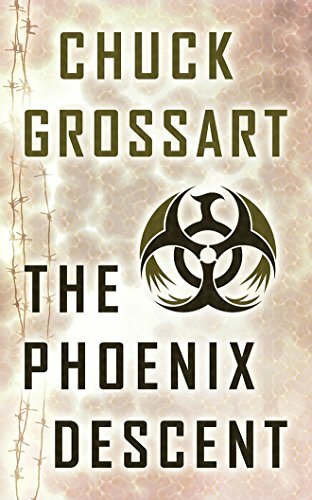 9781484747865 | Disney Pr, January 3, 2017, cover price $9.99 | About this edition: Solara Brooks needs a fresh start, someplace where nobody cares about the engine grease beneath her fingernails or the felony tattoos across her knuckles. 9780553499162 | Alfred a Knopf Inc, October 18, 2016, cover price $22.99 | About this edition: A New York Times BestsellerBrace yourself for GEMINA—the highly anticipated sequel to the book critics called “out-of-this-world awesome”—featuring journal illustrations by bestselling author Marie Lu! 9780553499155 | Alfred a Knopf Inc, October 18, 2016, cover price $19.99 | About this edition: A New York Times BestsellerBrace yourself for GEMINA—the highly anticipated sequel to the book critics called “out-of-this-world awesome”—featuring journal illustrations by bestselling author Marie Lu! 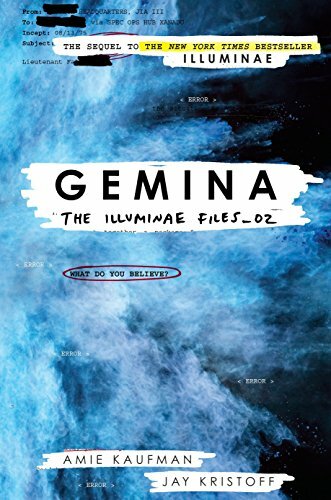 9781101916667 | Unabridged edition (Listening Library, October 18, 2016), cover price $55.00 | About this edition: Brace yourself for GEMINA—the highly anticipated sequel to the book critics called “out-of-this-world awesome,”—featuring journal illustrations by bestselling author Marie Lu! 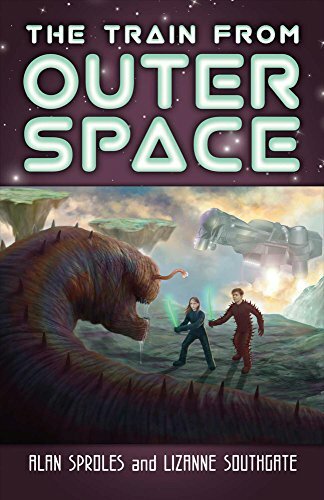 9780316308410 | Little Brown & Co, September 13, 2016, cover price $14.99 | About this edition: Book five in the intergalactic science-based chapter book series from New York Times bestselling author Wendy Mass and Michael Brawer! 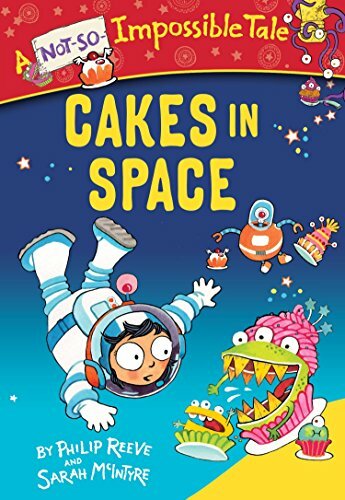 9780316308403 | Little Brown & Co, September 13, 2016, cover price $5.99 | About this edition: Book five in the intergalactic science-based chapter book series from New York Times bestselling author Wendy Mass and teacher Michael Brawer! 9780765374899 | Tor Books, November 4, 2014, cover price $24.99 | About this edition: From the New York Times Bestselling author Steven Erikson comes a new science fiction novel of devil-may-care, near calamitous and downright chaotic adventures through the infinite vastness of interstellar space. 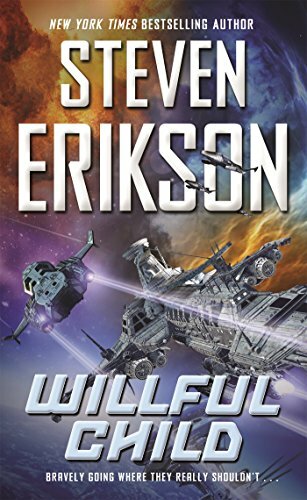 9780765374905 | Tor Science Fiction, August 30, 2016, cover price $8.99 | About this edition: From the New York Times Bestselling author Steven Erikson comes a new science fiction novel of devil-may-care, near calamitous and downright chaotic adventures through the infinite vastness of interstellar space. 9780593073087 | Gardners Books, November 6, 2014, cover price $21.50 | About this edition: These are the voyages of the starship, a. 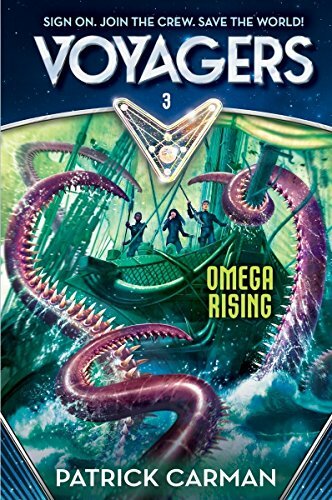 9781480583207 | Mp3 una edition (Brilliance Audio, November 4, 2014), cover price $14.99 | About this edition: These are the voyages of the starship A. 9781480583160 | Unabridged edition (Brilliance Audio, November 4, 2014), cover price $24.99 | About this edition: These are the voyages of the starship A. 9780385387927 | Random House Childrens Books, May 26, 2015, cover price $12.99 | About this edition: Get ready for killer cupcakes! 9780192734563 | Oxford Univ Pr, September 4, 2014, cover price $14.25 | About this edition: Get ready for killer cupcakes! 9780385387934 | Yearling Books, July 12, 2016, cover price $6.99 | About this edition: Get ready for killer cupcakes! 9780385387958 | Random House Childrens Books, May 26, 2015, cover price $15.99 | About this edition: Get ready for killer cupcakes! 9781633881341 | Pyr Books, June 7, 2016, cover price $18.00 | About this edition: When the post-human Next suddenly re-appear in a solar system that banished them, humans are threatened. 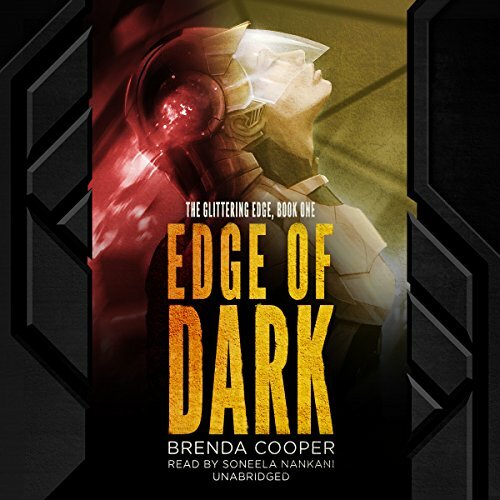 9781504721035 | Mp3 una edition (Blackstone Audio Inc, June 7, 2016), cover price $29.95 | About this edition: Brenda Cooper presents the second chapter in the Glittering Edge duology. 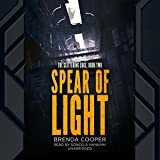 9781504721042 | Unabridged edition (Blackstone Audio Inc, June 7, 2016), cover price $39.95 | About this edition: Brenda Cooper presents the second chapter in the Glittering Edge duology. 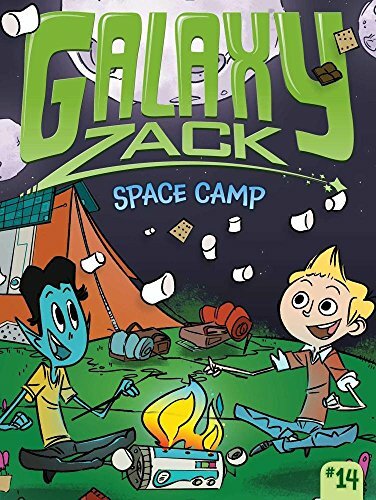 9781481463010 | Little Simon, May 31, 2016, cover price $16.99 | About this edition: Zack and his friends are off to space camp on a new planet in the fourteenth Galaxy Zack adventure. 9781481463003 | Little Simon, May 31, 2016, cover price $5.99 | About this edition: Zack and his friends are off to space camp on a new planet in the fourteenth Galaxy Zack adventure. 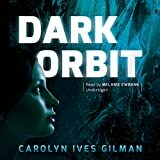 9780765336293 | Tor Books, July 14, 2015, cover price $25.99 | About this edition: From Nebula and Hugo Awardânominated Carolyn Ives Gilman comes Dark Orbit, a compelling novel featuring alien contact, mystery, and murder. 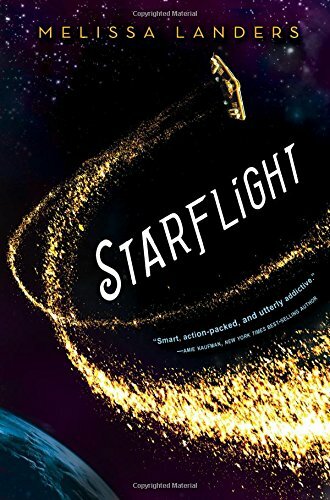 9780765336309 | Tor Books, May 10, 2016, cover price $15.99 | About this edition: From Nebula and Hugo Awardânominated Carol Ive Gilman comes Dark Orbit, a compelling novel featuring alien contact, mystery, and murder. 9781504625340 | Unabridged edition (Blackstone Audio Inc, July 13, 2011), cover price $34.95 | About this edition: [Read by Melanie Ewbank] From Nebula and Hugo Award-nominated Carolyn Ives Gilman comes Dark Orbit, a compelling novel of alien contact, mystery, and murder. 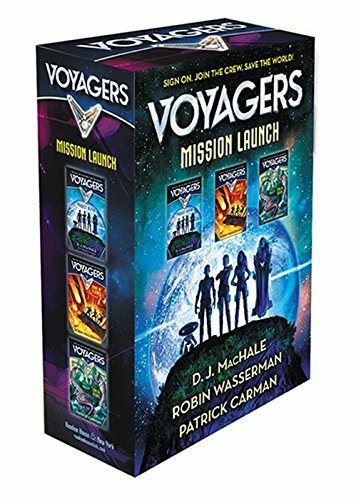 9781597808590 | Nightshade Book, May 10, 2016, cover price $7.99 | About this edition: Lieutenant Commander Shaila Jain has been given the assignment of her dreams: the first manned mission to Saturn. 9781597805049, titled "The Enceladus Crisis: Book Two in the Daedalus Series" | Nightshade Book, May 6, 2014, cover price $15.99 | About this edition: Two dimensions collided on the rust-red deserts of Marsand are destined to become entangled once more in this sequel to the critically acclaimed The Daedalus Incident. 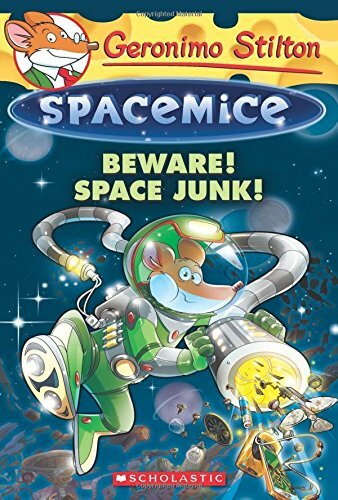 9780545872454 | Scholastic Paperbacks, April 26, 2016, cover price $6.99 | About this edition: MouseStar 1 is surrounded by floating space junk! 9780606387989 | Turtleback Books, April 26, 2016, cover price $17.20 | About this edition: FOR USE IN SCHOOLS AND LIBRARIES ONLY. 9781633880504 | Pyr Books, March 3, 2015, cover price $18.00 | About this edition: What if a society banished its worst nightmare to the far edge of the solar system, destined to sip only dregs of light and struggle for the barest living. 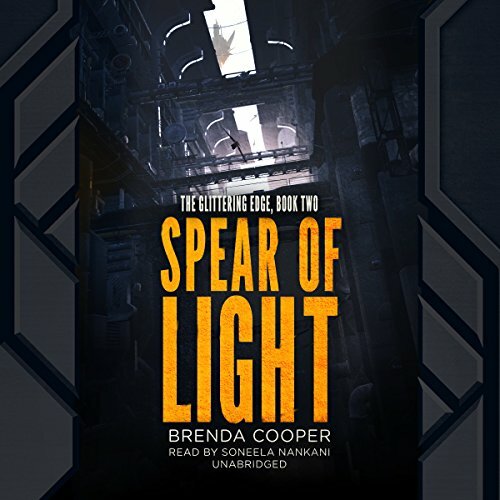 9781504709316 | Mp3 una edition (Blackstone Audio Inc, April 6, 2016), cover price $29.95 | About this edition: What if a society banished its worst nightmare to the far edge of the solar system, destined to struggle for the barest living? 9781504709323 | Unabridged edition (Blackstone Audio Inc, April 6, 2016), cover price $34.95 | About this edition: What if a society banished its worst nightmare to the far edge of the solar system, destined to struggle for the barest living? 9781503945753 | 47North, March 15, 2016, cover price $14.95 | About this edition: The year is 2025. 9781501266690 | Mp3 una edition (Brilliance Audio, March 15, 2016), cover price $9.99 | About this edition: The year is 2025. 9781501266393 | Unabridged edition (Brilliance Audio, March 15, 2016), cover price $14.99 | About this edition: The year is 2025. 9781101926376 | Unabridged edition (Listening Library, March 1, 2016), cover price $30.00 | About this edition: The action is on the page, on your device, and out of this world! 9780385386678 | Random House Childrens Books, March 1, 2016, cover price $12.99 | About this edition: The action is on the page, on your device, and out of this world! 9780385386692 | Random House Childrens Books, March 1, 2016, cover price $15.99 | About this edition: The action is on the page, on your device, and out of this world! 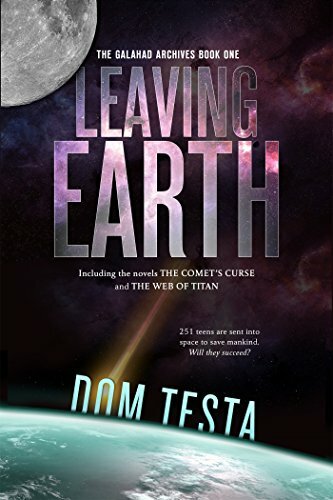 9780765383396 | Tor Teen, February 23, 2016, cover price $12.99 | About this edition: The Galahad Archives Book One: Leaving Earth is the first of three thrilling two-book omnibus editions in the Galahad Archives series for young adults by Dom Testa. 9781484709511 | Disney Pr, February 10, 2015, cover price $16.99 | About this edition: In this much anticipated sequel to The True Meaning of Smekday, Tip and J. 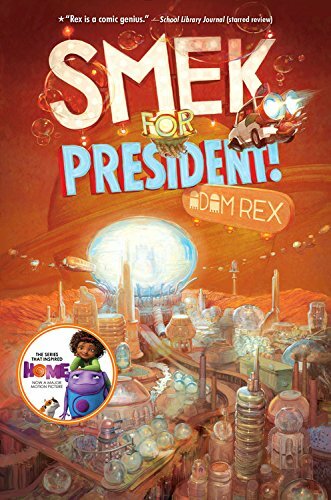 9781484709696 | Reprint edition (Disney Pr, February 9, 2016), cover price $7.99 | also contains Smek for President, Smek for President! | About this edition: In this much anticipated sequel to The True Meaning of Smekday, Tip and J. 9781484709696, titled "Smek for President!" | Reprint edition (Disney Pr, February 9, 2016), cover price $7.99 | also contains Smek for President!, Smek for President! | About this edition: In this much anticipated sequel to The True Meaning of Smekday, Tip and J. 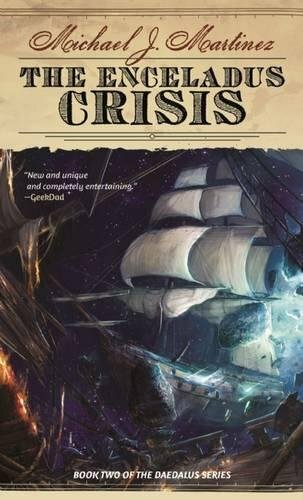 9781476780276 | Baen Books, February 3, 2015, cover price $25.00 | About this edition: NEW ENTRY IN THE BEST-SELLING BOUNDARY SERIES. 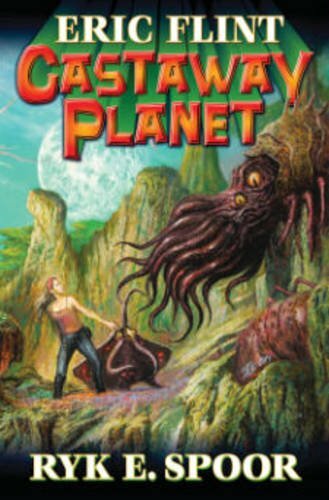 9781476781341 | Reprint edition (Baen Books, January 26, 2016), cover price $7.99 | About this edition: NEW ENTRY IN THE NATIONALLYÂ BEST-SELLING BOUNDARY SERIES. FOR USE IN SCHOOLS AND LIBRARIES ONLY. While at the beach, Geronimo Stiltonix stumbles upon a mysterious treasure map! The spacemice follow it and end up on Aquarix, a planet that's entirely underwater. During their exploration, they face fur-eating seaweed, ferocious piranha aliens, and . . . pirate spacecats! Squeak! 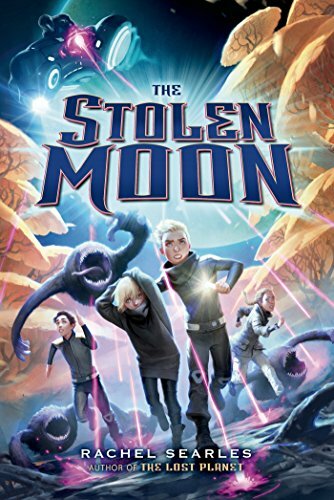 Can the spacemice keep the spacecats from stealing the treasure? 9780606380942 | Reprint edition (Turtleback Books, January 26, 2016), cover price $18.40 | About this edition: FOR USE IN SCHOOLS AND LIBRARIES ONLY. 9781250038807 | Feiwel & Friends, January 27, 2015, cover price $15.99 | About this edition: Chase has been reunited with his younger sister, Lilli. 9781250073310 | Reprint edition (Square Fish, January 26, 2016), cover price $7.99 | About this edition: Chase has been reunited with his younger sister, Lilli. 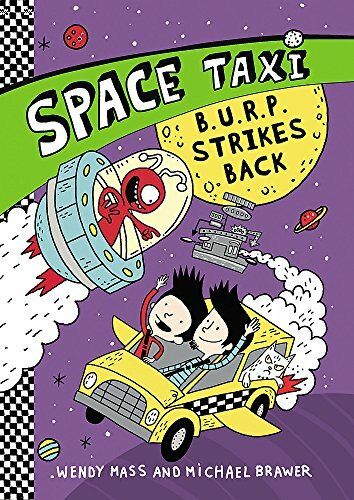 9780385386647 | Random House Childrens Books, January 5, 2016, cover price $12.99 | About this edition: The action is on the page, on your device, and out of this world! 9780553244045, titled "50 Great Horror Stories" | Reissue edition (Bantam Books, October 1, 1981), cover price $3.50 | also contains 50 Great Horror Stories | About this edition: A great collection of horrors stories. 9781101916902 | Unabridged edition (Listening Library, January 5, 2016), cover price $30.00 | About this edition: The action is on the page, on your device, and out of this world! 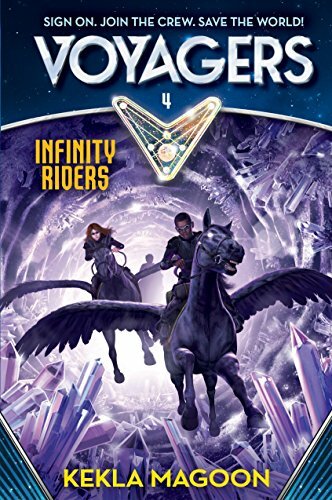 9780385386661 | Random House Childrens Books, January 5, 2016, cover price $15.99 | About this edition: The action is on the page, on your device, and out of this world! 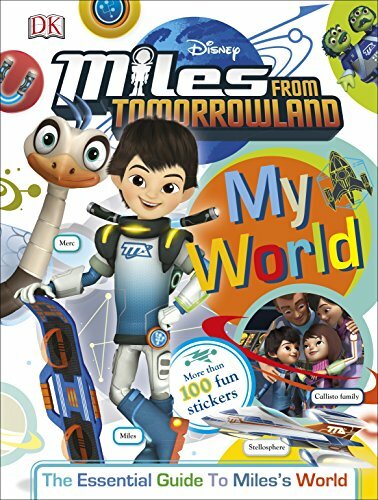 9781465444639 | Csm stk edition (Dk Pub, January 5, 2016), cover price $9.99 | About this edition: Explore the universe and learn about space exploration with DK's My World: Miles from Tomorrowland. 9781101940037 | Box edition (Random House Childrens Books, January 5, 2016), cover price $38.97 | About this edition: The action is on the page, on your device, and out of this world! 9780996859110 | Bookbaby, December 10, 2015, cover price $15.99 | About this edition: Somewhere far, far away, an intergalactic game is about to begin.